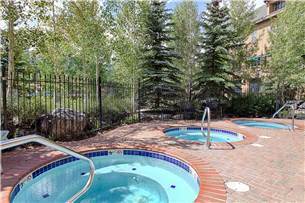 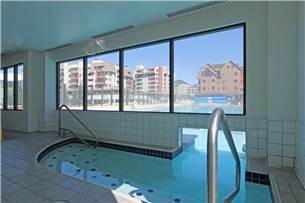 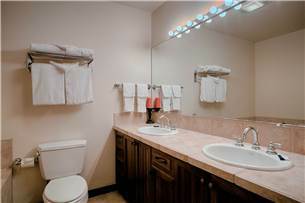 Located on Main St - walk to lifts + outdoor hot tubs/pool! 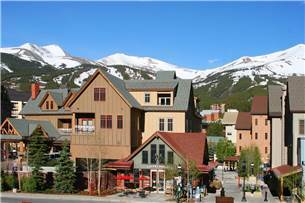 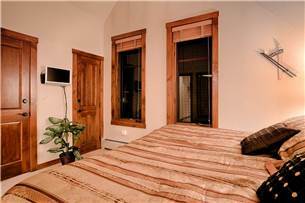 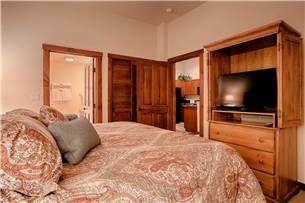 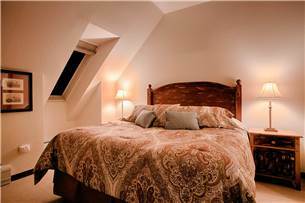 Come and enjoy one of our finest two bedrooms located just 175 yards from the Quicksilver 6-passenger lift and right on historic Main Street. 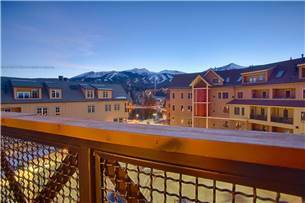 Great views are offered from your own private balcony overlooking all the action in the courtyard below. 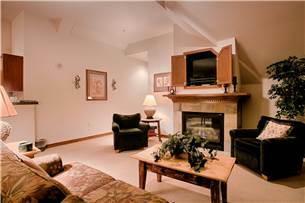 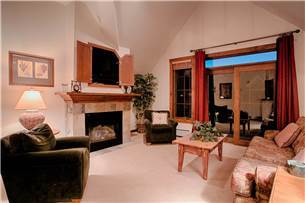 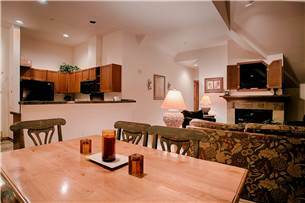 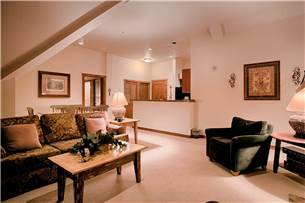 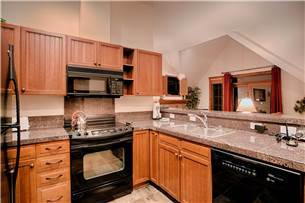 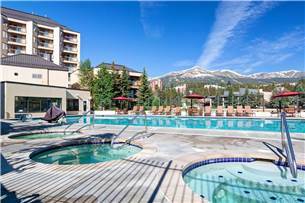 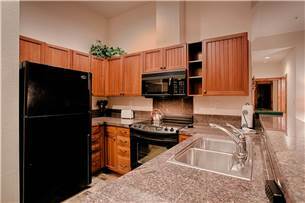 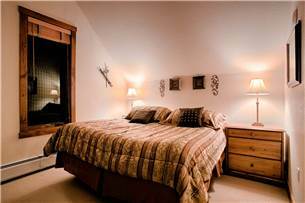 This condo also features an open floor plan with granite-tiled countertops, comfortable mountain furnishings and a gas fireplace. 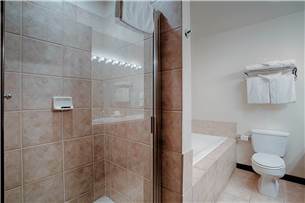 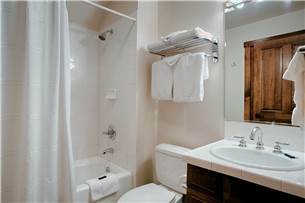 In addition, the master bath features a double vanity, a wonderful soaking tub and stand-up shower. 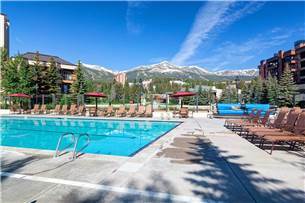 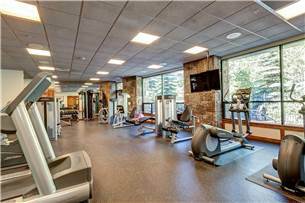 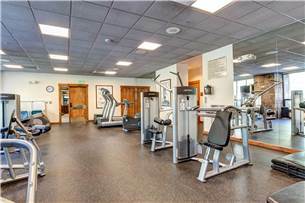 Check out the on-site amenities that include indoor/outdoor hot tubs, an outdoor heated pool, free ski check, secured underground heated parking, elevator access, sauna, and exercise room with state of the art equipment.